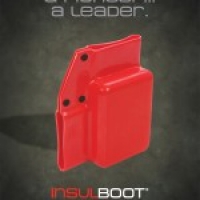 InsulBoot® announces a new addition to its rapidly growing line of products—InsulBoot® HS halogen free heat shrink molded boots, tubing and tape. More environmentally friendly, these products will not emit harmful substances such as dioxin when burned. 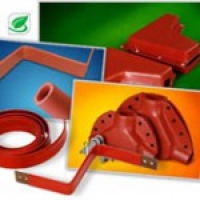 InsulBoot®—a pioneer and industry leader in the design and manufacturing of bus bar boots and wildlife outage protection products—has announced the recent publication of a new corporate brochure and product catalogs. The new corporate brochure provides a brief overview of the company’s early beginnings in the United Kingdom in 1951 to its current operations in the United States, Europe and Mexico.